We has seen several announcements for products based on the latest Intel Gemini Lake processors at CES 2018 and after with devices such as ASRock J4105-ITX motherboard, or ECS LIVA Z2 mini PC, as well as some leaks for Gemini Lake laptops, but so far I could not find any devices sold on Chinese online sellers like Aliexpress or GearBest. Today, I’ve just found out there’s at least on Gemini Lake devices on Aliexpress: Jumper EZBook X1 laptop with a 11.6″ touchscreen display, Intel Celeron N4100 processor, 4GB RAM, and 64GB storage. 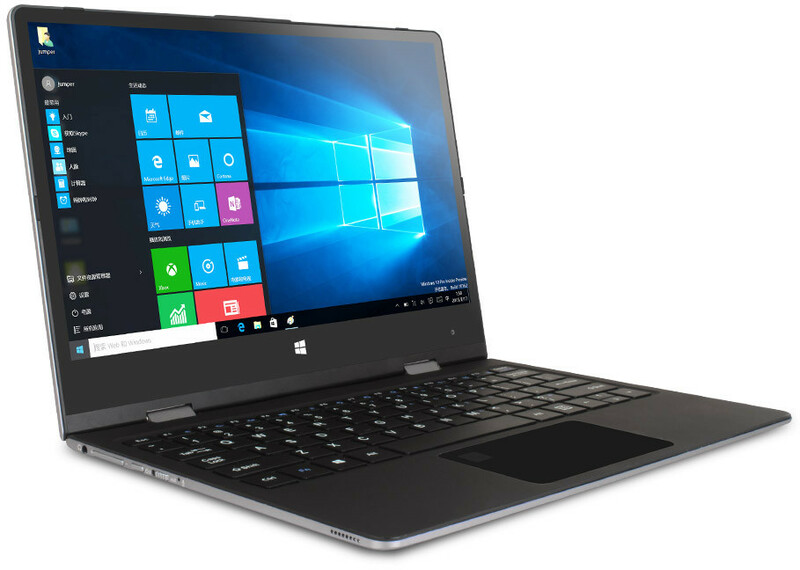 The “Jumper EZBook Yoga Notebook” is pre-loaded with Windows 10 (hopefully activated), and ships with a power adapter, and a user’s manual. If you’re not fond of QWERTY keyboards, the sellers offer free sticker for Russian, French (AZERTY) and other keyboard layouts, as long as you leave a message for the language needed. 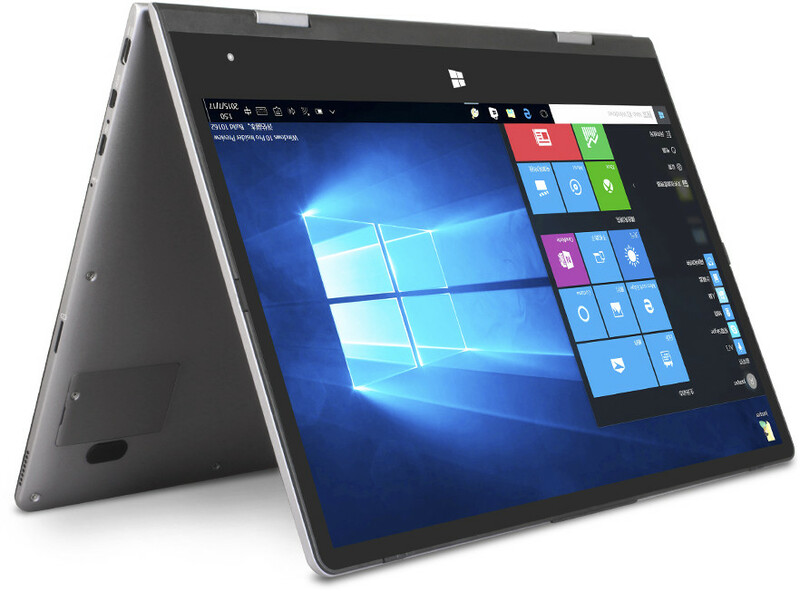 Price is a little higher than one would have expected, as you’ll find the Gemini Lake laptop for $424.27 and up shipped on Aliexpress.